Mumbai’s Galerie Isa brings together four artists who try to travel through and with time. In the show titled In & Out of Time, artists Diana Al-Hadid, Idris Khan, Adrian Ghenie and Michael Kunze create artworks that explore the linear notion of time, and how humans experience it. As the press note for the show says, time ‘is the conundrum that captures the imagination of all four artists in this exhibition; for time is the one thing in our lives we cannot bend to our will, and as a consequence, it is perhaps the greatest unstoppable force we contend with’. 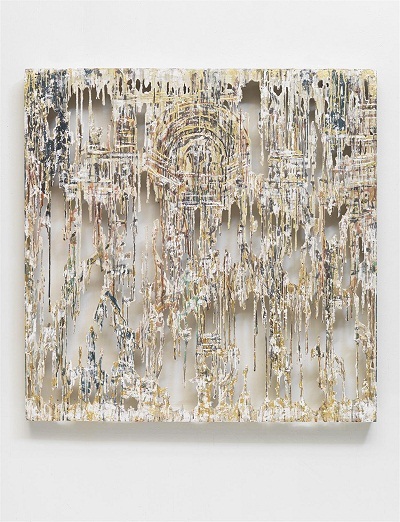 Diana Al-Hadid is a Syrian artist, whose artworks are influenced by her interactions with history and literature. Her creations have been displayed at several shows across the world. Adrian Ghenie Born in Romania, Ghenie is an artist described as a ‘history painter’. 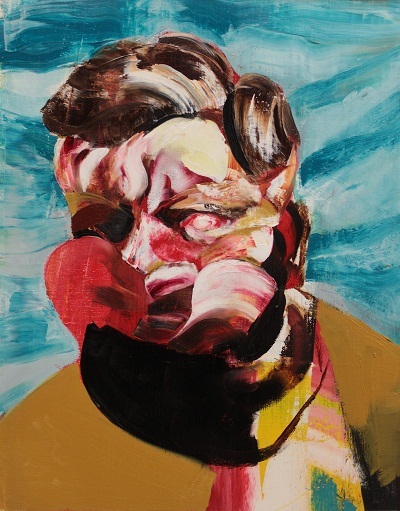 Art history, cinema, and the ‘collective unconscious’ are the inspirations for his artworks. 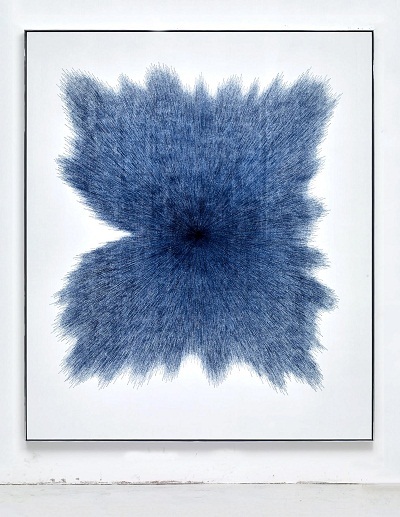 Idris Khan The London-based artist’s works investigate memory and creativity. He works with digital media, printed texts and drawings. Michael Kunze trained at the Academy of Fine Arts in Munich, Germany, and has been painting since the late 1980s. 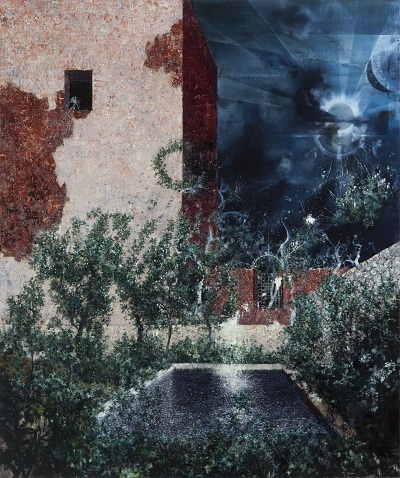 He is driven by ideas of metaphysics, and is inspired by works from the 18th and 20th centuries. In & Out Of Time is on display at Galerie Isa, Mumbai (27, 1st Floor, Great Western Building, SBS Road, Fort) until March 1, 2016.